The Rebel Sport Boot Buying Guide is designed to make choosing the right sports boot as simple as possible by giving you the facts you need to make an informed decision. Taking into account a variety of factors, including ground conditions, code, playing position, as well as foot size and shape, it’s all you need to get the gear you need to play your best. Boot fit will vary depending on whether you have a wide or narrow foot, or a high or flat arch. 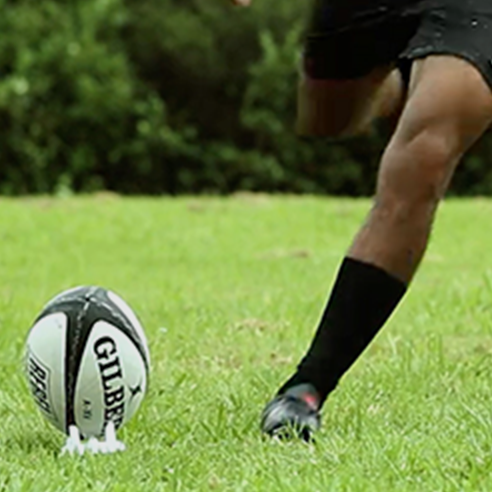 The more natural the boots feel on your feet, the more comfortable you'll be on the field. Width and feel of boots can vary between manufacturers and models. Consider the material of the shoe in determining fit, as you can expect natural leather boots to stretch in line with the dimensions of your foot. For this reason, go for a slightly more snug fit if opting for leather boots. Those playing at a higher level will generally have both firm and soft ground boots to cover all playing conditions across the season. Players on a one boot budget should generally opt for a firm ground boot to cover all conditions. Rugby union players will generally own several sprig heights and change to longer sprigs for boggier fields. You can find a range of sprig heights at any Rebel Sport store. 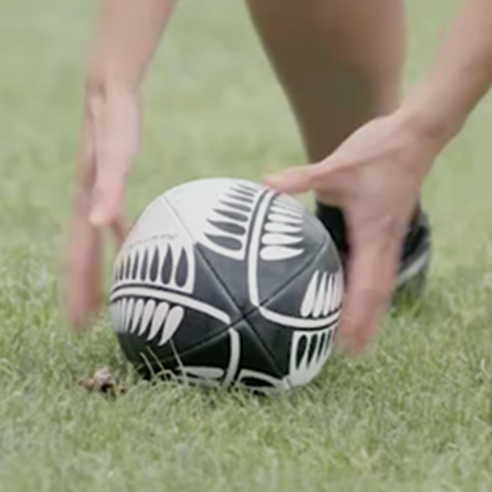 WHY DO SOME RUGBY UNION PLAYERS WEAR FOOTBALL BOOTS? There are no hard and fast rules. It's all about what works for you. Wear the boot that serves you best for your playing style and position. This is all about personal preference, some people prefer the lightness of synthetic, and others prefer the stretch and natural feel of leather. If you go for a leather boot, remember to go for a snug fit as they will stretch up to half a size. Do wear them in before your first match. Parents of junior players should avoid buying boots a size large for players to "grow into." An overly large or poorly fitting shoe can be extremely uncomfortable and contribute to injury. It’s the most important question, because the sport you play has a direct impact on the boots you should choose. Click on your sport below to shop related boots.